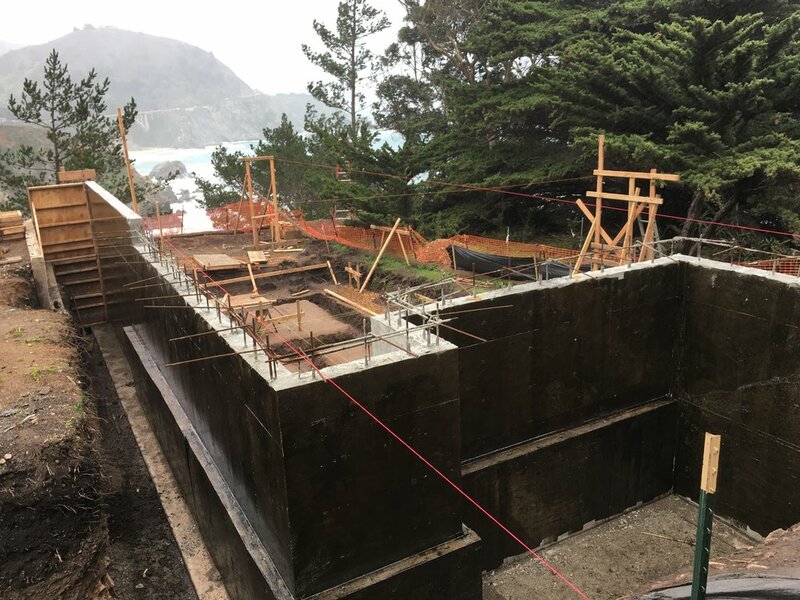 From modern renovations to new home constructions, Hastings Construction, Inc., is your premier building contractor in Carmel, CA. Trust us with your general construction project, and you’ll be rewarded with quality that stands out. We pride ourselves on our attentive workmanship and durable materials, which are designed to stand the test of time. Browse our portfolio to see examples of the superior work you can expect from us. When you choose Hastings Constructions, Inc., you can be confident that only licensed and experienced contractors will be performing the work. In addition, we never outsource jobs to subcontractors. Your home will only be worked on by members of our team. This way, we have better control over the quality of the construction and can pass on the savings to you. Our team has built and remodeled hundreds of homes since the company’s founding 18 years ago. Over the years, we’ve become known for our innovative and practical approach to home design. If you’re ready to move forward with your new home construction or remodeling project, reach out to us for more information. We would love to discuss your general construction project with you. Call our Carmel, CA, office today at 831-620-0920, or send us a message via our online. We hope to hear from you soon! If you’re like most people, you have a particular idea of how you’d like your home to look. Maybe you’d like a luxurious master bathroom, or perhaps you love open-concept floor plans. Whatever your vision, we can work with you to make it become a reality. From tearing down interior walls to creating your dream home from the foundation up, no project is too big or small for us.